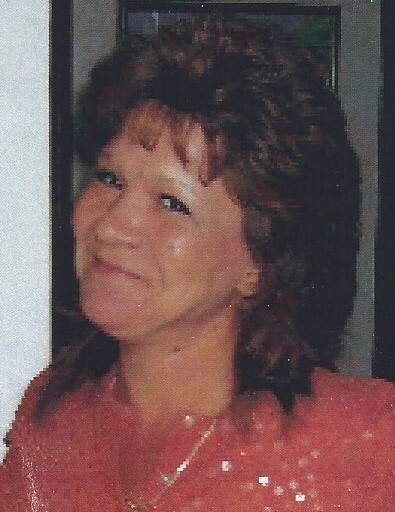 Gail Marie Corcoran (Dufour), age 57, entered into eternal peace on Friday, June 22, 2018. A Mass of Christian Burial will be held Friday, June 29th – 11am at St. John’s Evangelist Church in New Britain, CT followed by a gathering at St. Jean’s Baptiste Societe in New Britain, CT.
Gail was born on December 13, 1960 in Hartford, CT. She was a graduate of Tunxis Community College and previously worked for United Technologies and Hospital for Special Care. Her spirited personality and her heart of gold will never be forgotten. Gail was a devoted mother with unconditional love for her two sons, Ryan and Kyle. She is survived by her parents Joel and Theresa Dufour of Newington; her sister Linda (Bill) Carpentier of AZ; her brother Michael (Carole) Dufour of Colchester and their sons Tyler and Brandon; her nephew Shawn Ostrowski of New Britain and his son Seth; her ex-husband Jeff and the entire Corcoran family, her aunts, uncles, cousins, nieces and nephews; and her numerous friends she had encountered over her lifetime. In lieu of flowers, please consider helping her children with a trust contribution made to Theresa Dufour, 11 Sixth Street, Newington, CT 06111. A special thank you to the ICU Dept. at the Hospital of Central CT and to Luddy Cremation Care.